The FutureWork Forum is devoted to exploring the working world of tomorrow. We do that by using the skills, experience and inventiveness of our partners – calling on them as necessary to assist in our own projects and the needs of our public and private client base. The broad range of talent assembled in our partnership ensures that we can respond to practically any request that concerns the future of work at anytime and anywhere around the globe. More than that, the contacts and relationships that the FutureWork Forum partners bring to the organization means that we can call on hundreds of other experts to solve problems and meet opportunities. Its the rich mix of talent, expertise and experience that makes the FWF offer so unique. The diversity of its people and their collective knowledge and skill set them apart from other groups and although each have a set of individual specialisms, the services are arranged in the following broad categories. 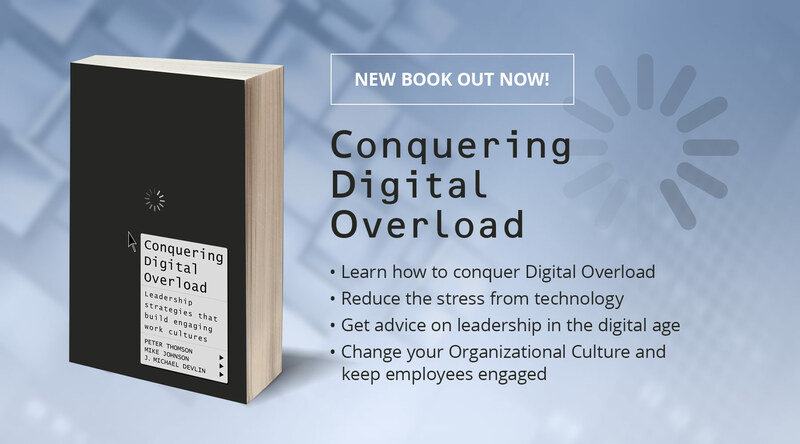 Personal advice to senior managers about their leadership style in the digital age. Working with organizations to implement change and achieve business objectives. Gathering and analyzing data, writing reports, and presenting conclusions on future-of-work subjects. Conference presentations and keynote speeches on a broad set of issues related to the changing world of work. Improving the skills and knowledge of managers and staff through conferences, seminars and workshops. Producing articles, papers and books addressing key business issues. Partners of the Future Work Forum have their own independent organisations providing a variety of services. We also have a select group of Patrons whose organisations support the Forum. For more details click on the logos below or see the Partners page.